Limes have a clean,bittersweet aromatic flavour that differs from the sweet sourness of lemons. They are smaller and more rounded than lemons with a green skin and firmer texture. 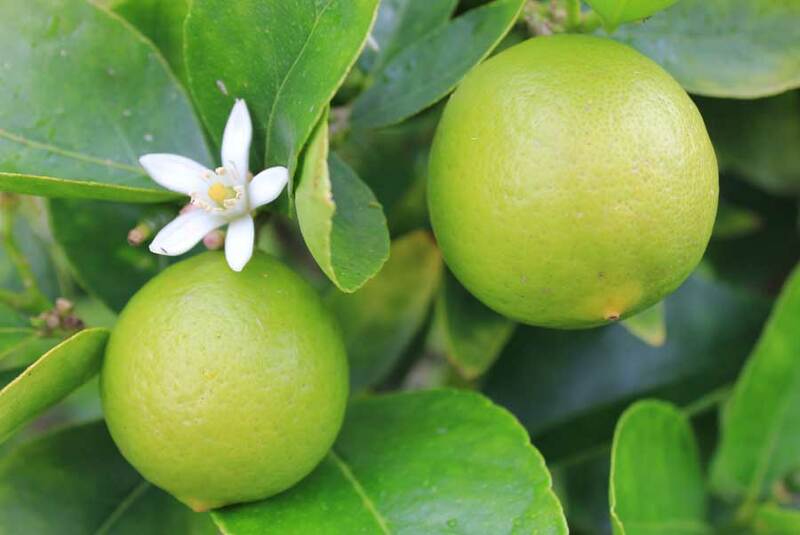 Lime juice and zest are used in many Asian dishes, drinks, preserves, sauces, marinades, sorbets and puddings. 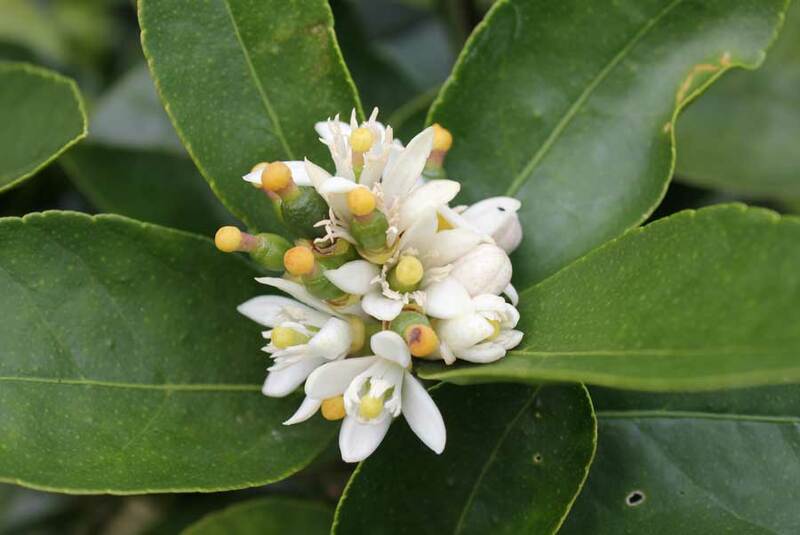 In the right location and with the right preparation they can be grown in all parts of the country – either as a shrub or small tree planted in the garden or a container grown specimen. 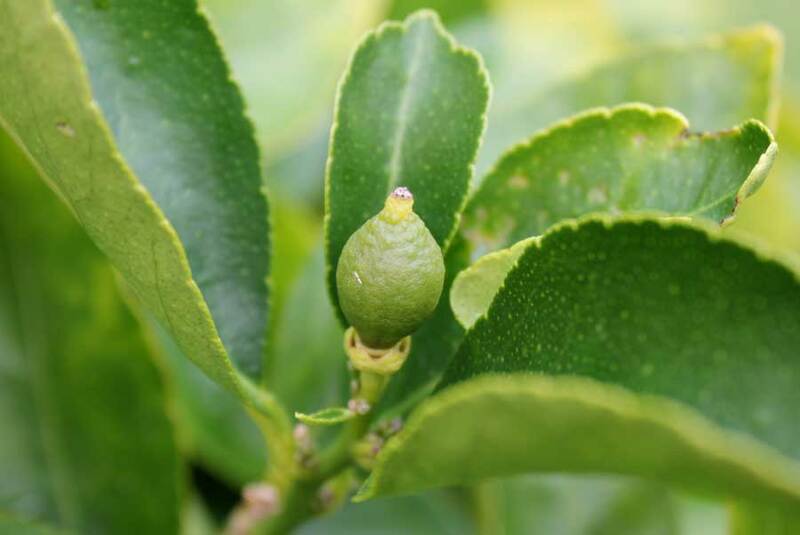 Limes can be highly productive plants and home grown fruit are often much sweeter and juicier than those for sale in shops.. Limes are frost-sensitive and need warm winter temperatures if they are to be planted in the ground. To get round this in cooler areas they can be grown in containers and protected during winter. 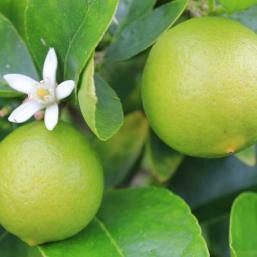 Limes are rich in vitamin C. Plants are self fertile – meaning they can be pollinated without the need for another plant. Lime trees can grow around standard ceiling height and maybe a bit more. Companions Dill, yarrow, thyme, marigold, borage, cosmos, calendula. Quantity 1 -2 plants per household. This easy recipe makes a nice change to standard recipes, it has great flavours with plenty of spice and a bit of a kick. 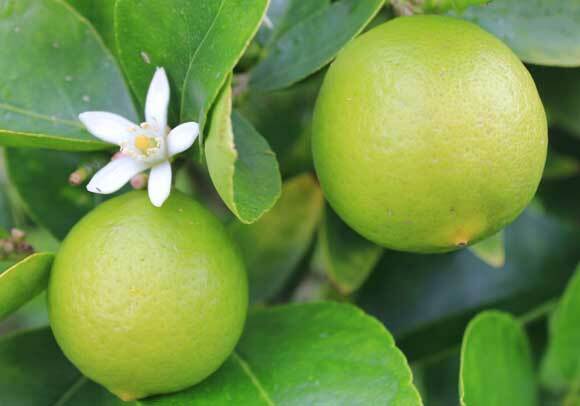 Tahitian lime produces a large crop of great tasting tart, aromatic fruits on a relatively thornless tree. 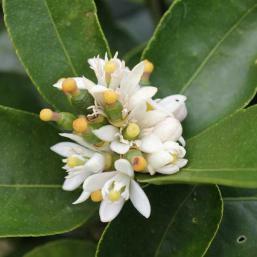 Plants bear heavily fragrant white flowers and are most productive with fruit ripening between May and June. There is a dwarf variety available that is vey good for containers - growing to between waist and chest height. 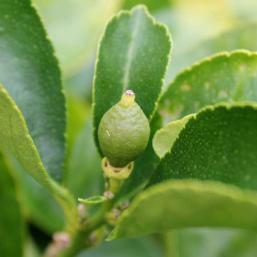 Kaffir Lime grown primarily for its aromatic double leaves that are a frequent ingredient in Asian dishes. Produces large rounded knobbly fruits year round but they are not the main attraction. Can grow to about ceiling height. 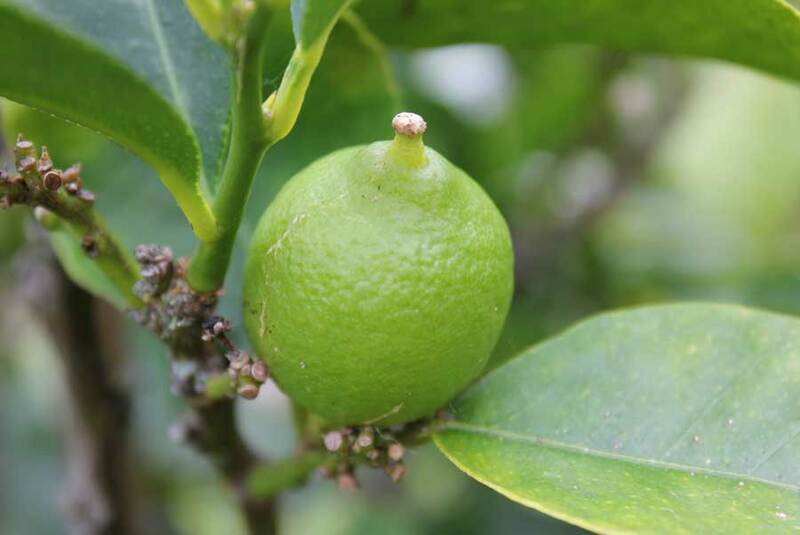 Mexican Lime produces small round fruit that turn yellow when fully ripe. Also known as Key Lime - as used in ‘Key Lime Pie’. Good for growing in containers. Use fruit when still green for extra tangy flavour. 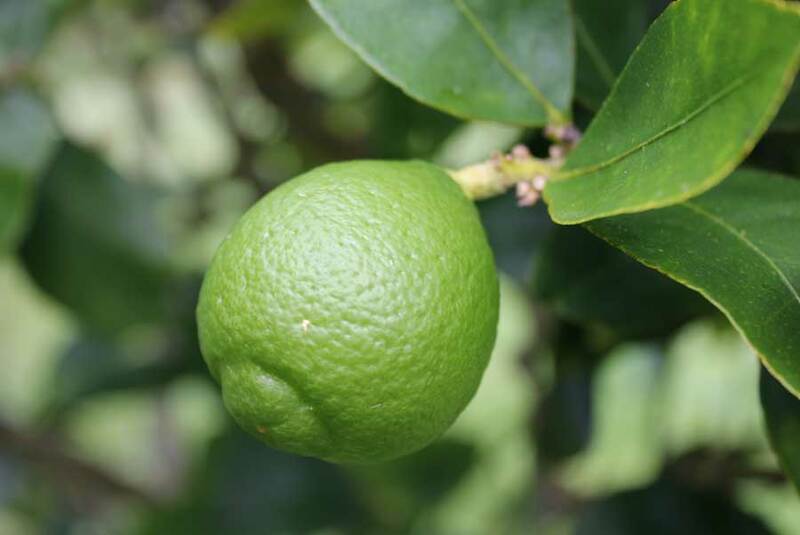 Bearss Lime produces green skinned seedless fruits that have high juice content. Good for drinks and cooking. Plant container grown plants in spring. 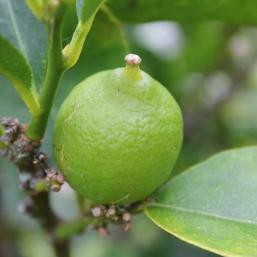 Plant limes in full sun – though they will tolerate some partial afternoon shade. Protect them from strong winds. Limes grow very well in containers such as half barrels. This means you can put them in your sunniest spot – say on a deck or terrace - if your veg garden doesn’t happen to be big on suntraps. In colder areas pots can be moved to a protected location in winter or they can be insulated with frost cloth. Limes grow well on fertile soils with good drainage. If your soil is very sandy or slightly sticky and you want to improve it, you can add well-rotted compost at the time of planting and continue to mulch with rich compost as your plants get established. You can always grow limes in a raised bed filled with peat and well-rotted organic compost if you have a really sticky clay soil. Place plants at least two full strides apart. Soak plants in water before planting them. Prepare the planting area. Soil should be weed-free and well dug through to at least a full spade’s depth. 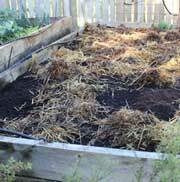 Add well-rotted compost if necessary and mix with surrounding garden soil. Carefully remove lime plants from containers by turning them upside down and holding the plant across the base of its stem with a spread hand. Tap the bottom of the container until the plant and its root ball come loose. Handle plants by the root ball to prevent damage to stems and shallow roots. Place lime plant in a hole that is just larger than the container it came in. Back fill around root ball making sure there are no air pockets. Water well and mulch with a finger-thick layer of compost, shredded bark or untreated sawdust. If planting in a container ensure it is large enough. Half barrels or large terracotta pots look good with limes and they are the right size too. Use a fertile compost with a layer of drainage material – scoria or broken pot fragments – at the bottom. Add slow release granules or sheep pellets before planting. When limes are grown in containers it pays to put them where you’ll easily monitor them to ensure soil is moist – particularly in dry weather. Keep plants weed free and maintain constant moisture levels – this is especially important as fruit swell and start to ripen. Feed: To give plants a boost, feed them with a sprinkling of blood and bone meal around outer edge of foliage in spring. Ensure you keep a nutrient rich layer of mulch around the base or your trees at all times – this should give the shallow roots the nutrients as well as protection that they need. Container grown plants may need more regular feeding with a constant layer of mulch maintained at all times and a sprinkling of blood and bone meal every spring and autumn. Flowering: Flowers are pollinated by bees and other insects. 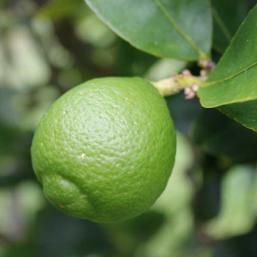 Limes are usually harvested between spring and summer depending on varieties grown. Plants often have flowers and ripening fruit on them at the same time. Fruit are often used green but they are actually ripe when they turn from green to yellow and soften slightly. Fruit do not ripen off the tree so wait till they dislodge with a gentle twist. You can snip them with secateurs if you are sure they are ready. Fallen limes don’t last long so use them straightaway. Storage: Once picked, limes should last for a few weeks or at room temperature. Chilling them in the fridge keeps them viable for longer. Trim hedges to lightly to maintain a good shape. Cut out suckers from the base of plants. Remove stems to improve shape and open up center of large growing plants. Remove dead, diseased and spindly stems. Aphids and scale insects can be a problem on tender growing tips. These sap sucking insects deposit a sticky sugar solution on leaves and this often causes spore of a sooty black fungus to coat leaves. 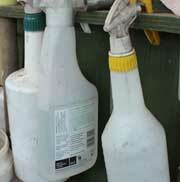 Use Neem oil spray in spring to control an early outbreak. Lemon tree borer can be a problem.